Carlos Moran teaches predominantly in the areas of human behavior, research and evaluation, policy and macro practice. 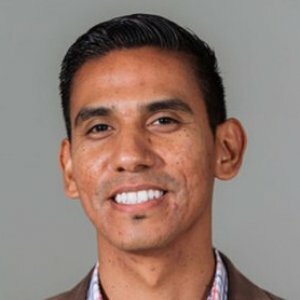 CARLOS MORAN is part of the social work adjunct faculty at USC, where he teaches courses on human behavior, research and evaluation, policy and macro practice. He integrates real-world knowledge into the classroom environment through his experiences in nonprofit management, children and youth, leadership, mental health, research and evaluation. He first entered the social service sector working with foster and probation youth placed in court-ordered residential care. This work solidified his commitment to influencing social policy and implementing programs to benefit the most disadvantaged children, youth and families. Moran’s social work experience goes beyond clinical practice to include strategic planning, program development and implementation, evaluation, social policy, community organizing, management and financing. In particular, he has extensive knowledge and insight of the needs of children, youth and families in Los Angeles County as well as the solution-focused interventions that can make an impact. 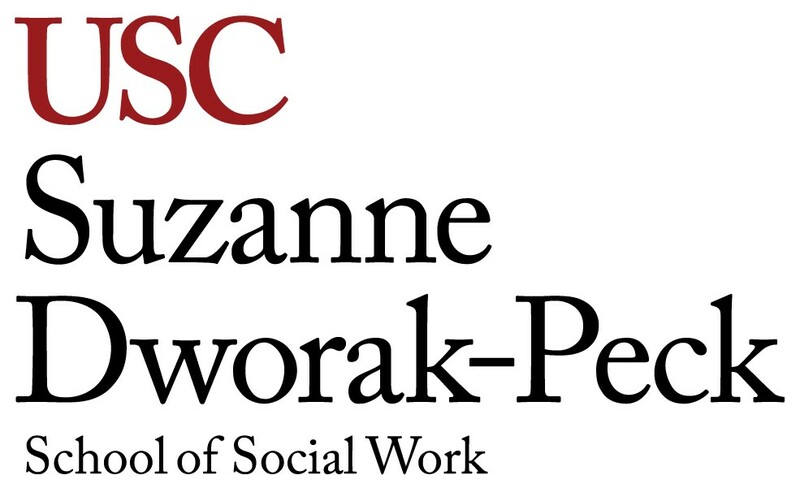 As a macro social worker, Moran is closely connected to the LA area public and nonprofit sector, stakeholders, networks, and political and funding landscapes. His experience includes influencing local social welfare policies, overseeing various multimillion-dollar programs from idea to implementation, and leading high-performing teams. Most recently, he was responsible for transforming an abandoned bread factory in South LA into a multi-service community center. He is also a founding and active board member of Pathways Community School, a trauma-informed charter high school in South LA.